With the continued activity in the Australian Building Industry, House Painters and Decorators in Sydney are in high demand. There is an eclectic mix of old and new buildings in Sydney including the Eastern Suburbs, Northern Beaches, North Shore and Inner West, areas that we service. Most houses will require the work of professional, exterior house painters at some stage in their life cycle. Whether it’s the restoration of a heritage building, a much loved terrace house, or the finish of a modern apartment building, it is best to entrust your work to Professional Painters. 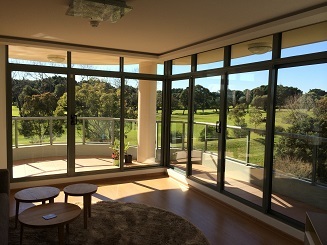 At Light Mountain Finishes Sydney, we have the know how, we use the best quality Paint and our workmanship is second to none. We will help you get the best finish possible! At Light Mountain Finishes, we specialise in various forms of external paintwork for a variety of building types in Sydney. There are numerous considerations to be made when painting externally, some of those being, the type of finish selected, the quality of the surface of the house, the external elements to which the building is exposed and aesthetics. The external surface of the building may need surface repair, waterproofing, rust proofing, sealing, sanding, then priming and top coating. Various materials, whether that be timber, concrete, render and metal require differing surface preparation for a professional finish. When an external paint finish is applied correctly, the finish should last, provide protection to the building and enhance its appearance. Good exterior paintwork can increase the value of any house or property and create a building that appears well maintained and attractive. 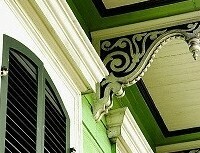 A professional finish can preserve a buildings historical elements. It can highlight the architectural features of a building, change the style of a property or create a fresh modern look. requires thought, skill and communication to ensure a great finish, and importantly, a satisfied client. We are based in Bondi but understand that whether you live in Sydney’s Eastern Suburbs, Northern Beaches, the Inner West or South, high quality interior paint finishes are essential for a lifestyle which encompasses everything from working to relaxation and entertaining. With a professional paint finish, clients may wish to enhance the look of their offices, add value to their home or rental property, protect and modernise the interior of their house or apartment building, or create a stylish home environment that is timeless yet original. 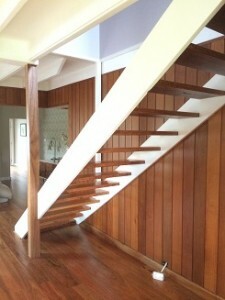 Why choose a professional house painter in Sydney for your interior? Well, part of painting an interior space professionally is the application of both the correct product and the skill in which it is applied. Although not always obvious, many surfaces require thorough preparation in order to achieve a professional finish. 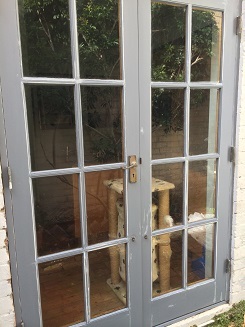 Timber may need to be inspected for its restorative potential, sanding and timber restorer may need to be applied, appropriate sealing and then coating. Other surfaces may need sanding, or cleaning, skimming or repair work, appropriate base coating and then following coats of paint. Decorative finishes work such as stucco finishes, hand painted designs, or other special finishes work requires various forms of specialised preparation and application. Once needed preparation work is achieved correctly then a quality paint finish can be accomplished. See the guide on Benjamin Moore Home Interior Paints and External Paints for more information on Painting Tips and Paint Selection. The interior of your home or office is important, which is why we treat these spaces with care, by keeping our work area clean whilst protecting surrounding surfaces. 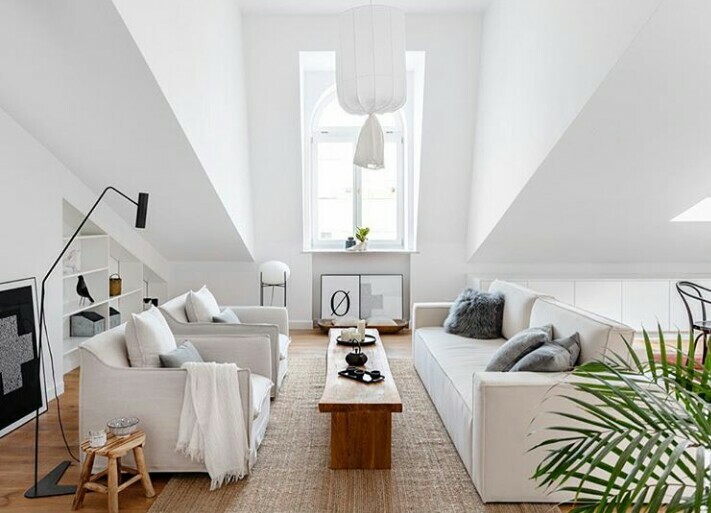 Once an interior home painting project has been discussed and we can begin work, we like to provide regular and informative communication throughout the whole duration of a project. At Light Mountain Finishes, we aim to provide you with the best interior paint finish, customer service and satisfaction. And with a qualified designer on our team, we are happy to provide colour solutions for the interior of your home, or office if desired. For more information on our Interior Decorating and Design visit our page. Or see our Sydney Painters FAQ section.